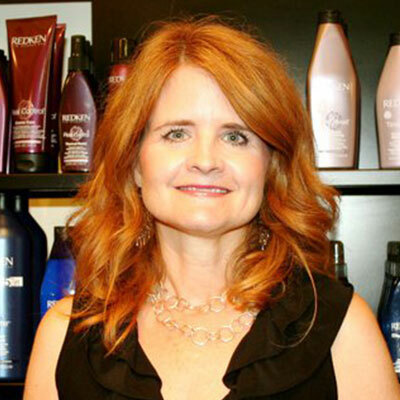 Michelle has been in the salon and beauty industry for over 25 years and is currently an owner of Salon Allure, a full service KRS Systems salon in Huntsville, AL. She attended Auburn University and The Masters Institute of Cosmetology. She has traveled throughout the U.S. and Europe continuing her education in the industry. In addition, Michelle attended The Summit Business College and The School Summit in preparation for becoming an owner of The Salon Professional Academy.